Which Marketing Method is the Best for Your Specific Business? Which Marketing Method is Best for Your Business? 14 Sep Which Marketing Method is Best for Your Business? Today’s consumer society relies very heavily on several different marketing mediums. As a business owner, it can be a challenge to differentiate between these platforms and make decisions on how to best advertise your business. It is answering questions like these that will help determine what form of marketing is right for your business. Which form of marketing is most conducive to the product that you are selling? What form of of advertising would your demographic respond to the best? 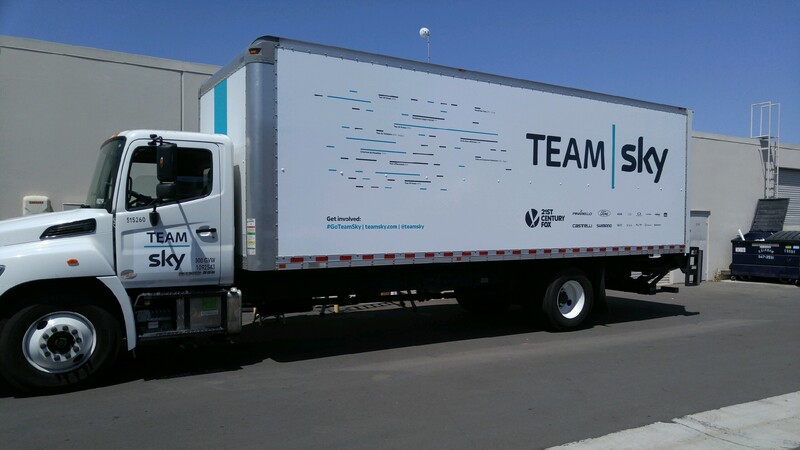 Vehicle wraps are widely renowned as a great form of advertising due to their low cost per impression and the fact that they remain in prime condition for 7-10 years, even in harsh weather conditions. They appeal to those going B2B or B2C. The best part about vehicle wraps is that they do not require a monthly rate or renewal. They are working 24/7 seven days a week. Signs and banners work marvelously for businesses that need to advertise their location to those walking or driving by. For example, a car wash should rely heavily on signs and banners. The obvious intent being that cars driving by will see the signs and remember that they need their car to be washed. Even if they do not need a car wash in the moment, they are likely to remember the location of the car wash and return there once they need that service. Places of immediacy like car washes, gas stations, fast food restaurants etc. must always have excellent signage so that they stand out to people driving or walking past. Window graphics are an excellent form of advertising, especially for businesses who run seasonal promotions and special announcements. A halloween store might take advantage of window graphics to amp up the theme of their storefront, a spin studio who just got new bikes might choose to use window graphics advertising their new bikes, and a specialty cookie store might use window graphics to advertise their specials for the Holidays. Window graphics are just as durable as vehicle wraps, with the added bonus of being even more adaptable. They are idea for novelty announcements and can be changed several times a year (without damaging the window!) to make new announcements or commit to a new storefront theme. With over 50 years of combined experience in graphics and marketing, the Full Sail Graphics team is confident that we will deliver quality graphics on time and on budget. If you’re looking to improve your work place, please feel free to give us a call at (714) 451-8428 or visit our website at //fullsailgraphics.com.